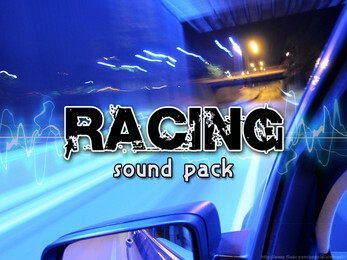 The Racing Sound Pack is a collection of over 90 high quality and ready-to-use sounds effects in OGG format. This collection has been produced specifically for use in racing genre video games, yet contains sounds ideal for any production in need of vehicle audio. These sounds fits both the needs for development placeholders and final game audio. In addition to the vehicle sounds is a small collection of miscellaneous racing sounds, including crashes, screeches, spin-outs and start tones. There are 94 total files in OGG format. Plug in these sounds and let the race begin! These sounds may be used in your game projects, but may not be resold as assets or included in other asset packs.